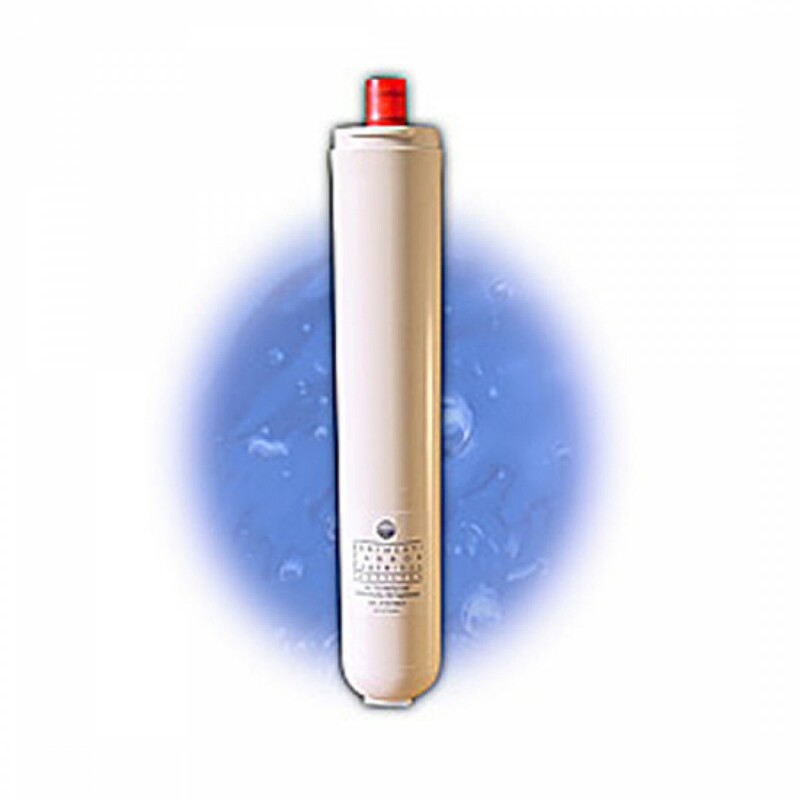 The CUNO Water Factory 47-9298G2, formerly the 47-55710G2, is a replacement filter for Water Factory Cuno SQC Reverse Osmosis Systems. The CUNO 47-9298G2 water filter features high capacity activated carbon block. 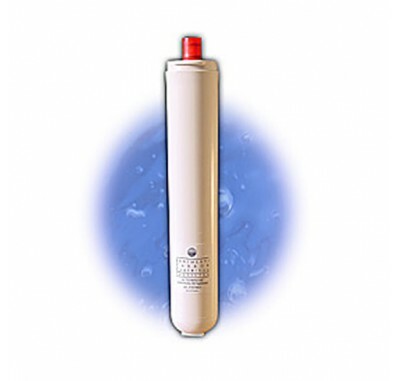 The Cuno Water Factory 47-9298G2 water filter is made from FDA (CFR 21) Compliant Materials.